The vision of the Goshen Local School District is to be a district of excellence where students achieve their fullest potential through high-quality instruction, a state of the art learning environment and strong accountability systems to ensure we meet the needs of every student. 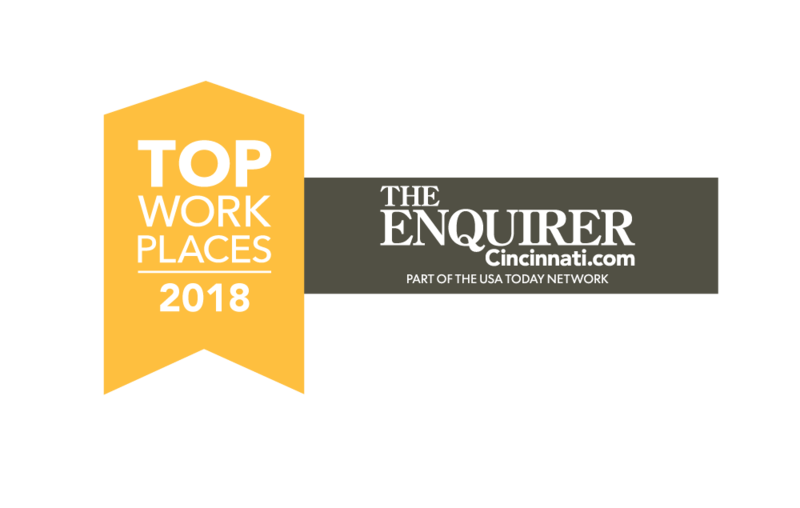 The Cincinnati Enquirer named Goshen Local Schools a 2018 Top Workplace. Thanks to all our staff for that they do to make our schools and community a great place to live, learn, and work. Goshen Local Schools was recently awarded a nearly half million dollar grant to increase both college readiness opportunities as well as industry credentialing opportunities for students. 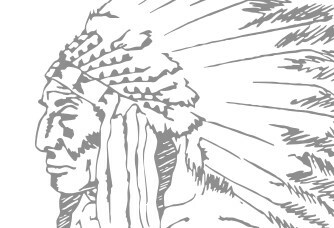 The grant awarded to Goshen Local Schools is for the amount of $425,000 over the course of 3 years. The three-year grant will focus on serving the greatest numbers of students living in poverty, students with disabilities, English learners and students identified as having a reading disability. Goshen was awarded $116,000.00 to work with our students in grades 9-12. Mr. John Benthien was awarded the OSBA Master Board Member Award. Mrs. Sue Steele was presented her 10th Award of Achievement and Mr. John Benthien his 3rd Award of Achievement. 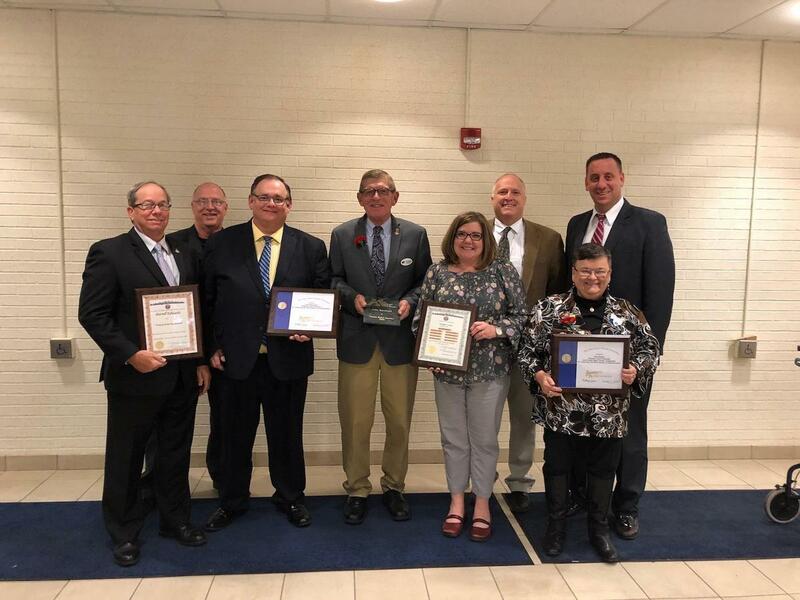 The entire Goshen Board of Education was presented the Gold Award for being recognized as an Effective School Board for the 2017 school year. Mr. Darrell Edwards was also recognized. He received the “Friend of the Southwest” award for all his dedication to improving education in Southwest Ohio. Goshen Early Childhood Education Programs receive the State of Ohio's highest rating; 5 Stars!! Achieving a 5-Star Rating means that our Goshen programs have demonstrated a level of quality that meets all the requirements. 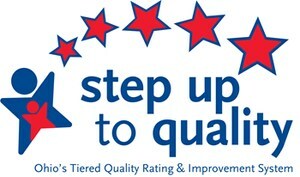 Now in its fifth year of development and being released statewide for the fourth time, the Quality Profile is sponsored by the Alliance for High Quality Education, a statewide education consortium that works to improve educational opportunities for students and to represent member districts on matters of educational policy and funding. Called the “Quality Profile”, the report includes the many accountability measures that define a high-quality education but are not necessarily captured by the State report card or other statistical measures. This Quality Profile helps to evaluate the effectiveness of a school district beyond standardized testing measures. We believe that a quality school district is the sum of the many, many services it strives to provide for our students and community. 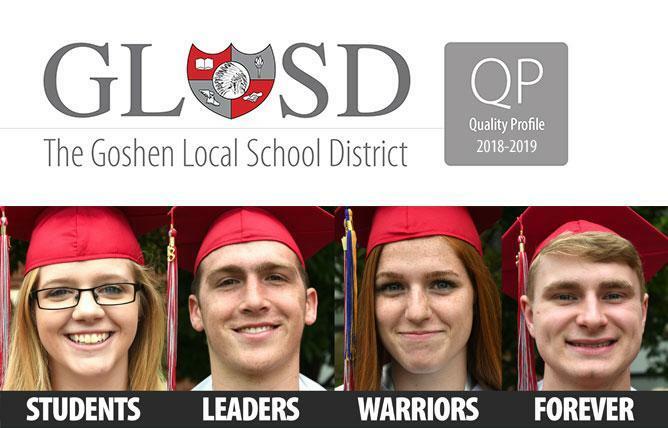 The Quality Profile details Goshen's efforts in categories including academics, arts, student leadership and activities, fiscal stewardship, parent and community involvement, and student services. We are proud of the accomplishments of our students, staff, school and community! Thank you for entrusting us with your child's education. Thank you for entrusting us with your child’s education.